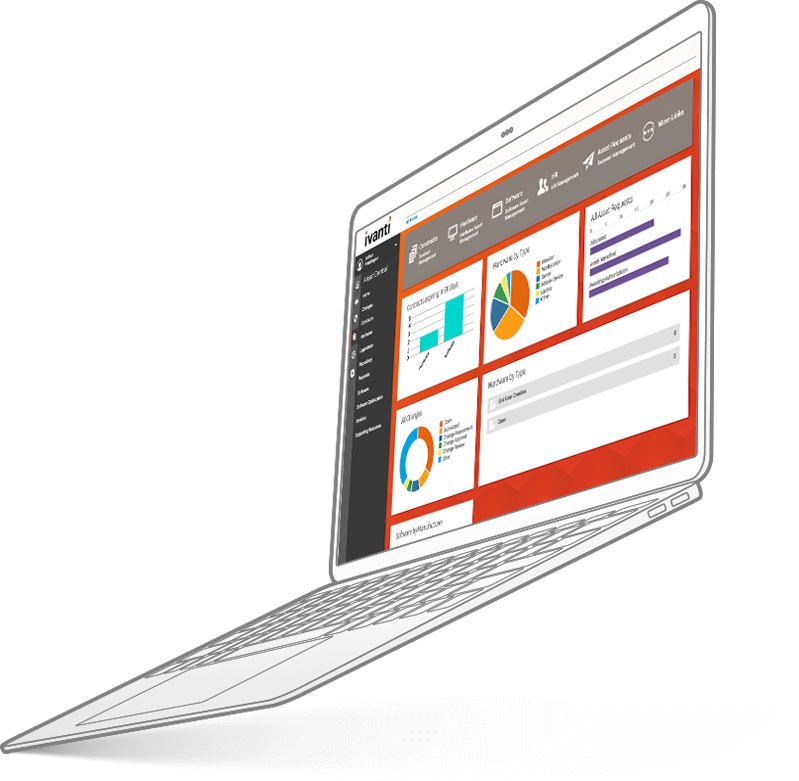 At Ivanti we believe in providing IT management software that keeps you a step ahead of IT issues from any device or platform. We help our customers respond to user demands, comply with regulations, and secure the organisation — all while reducing costs. Don't risk being out of compliance. From IT system, patch and asset management, to IT service delivery and security, as well as supply chain and warehouse software, we help you succeed. Implementing Ivanti Service Manager has increased the efficiency of the IT team, consolidating processes and supporting us in our ISO27001 accreditation, which we achieved following the implementation. Life is infinitely simpler using Ivanti to run hand-in-hand with our virtual desktop deployment. Today everything is centralised, controlled, and provisioned with ease. I wouldn’t embark on a virtual desktop deployment without it. The Ivanti consultant worked with our systems team to deploy Xtraction in just two days. The solution proved to be even more powerful than we initially expected.